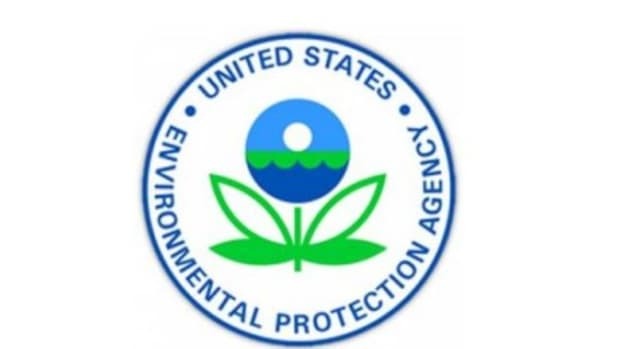 The (EPA) is asking for comments on a proposal to increase the amount of ethanol that must be blended into the nation’s fuel supply for 2015 and 2016. 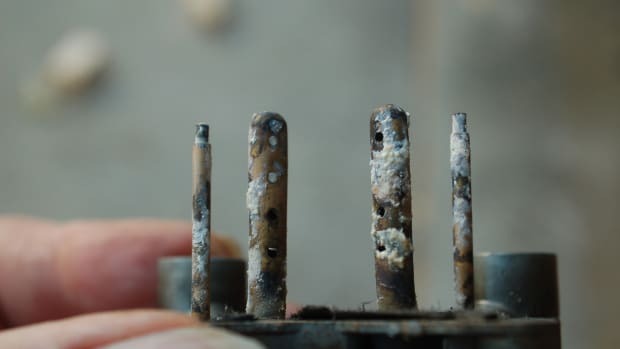 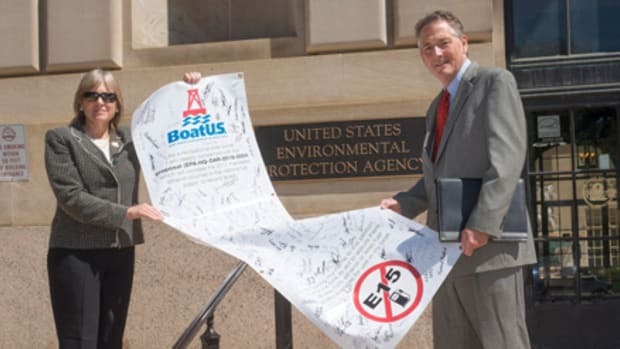 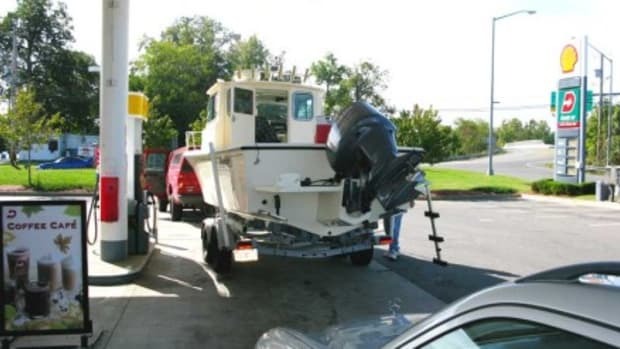 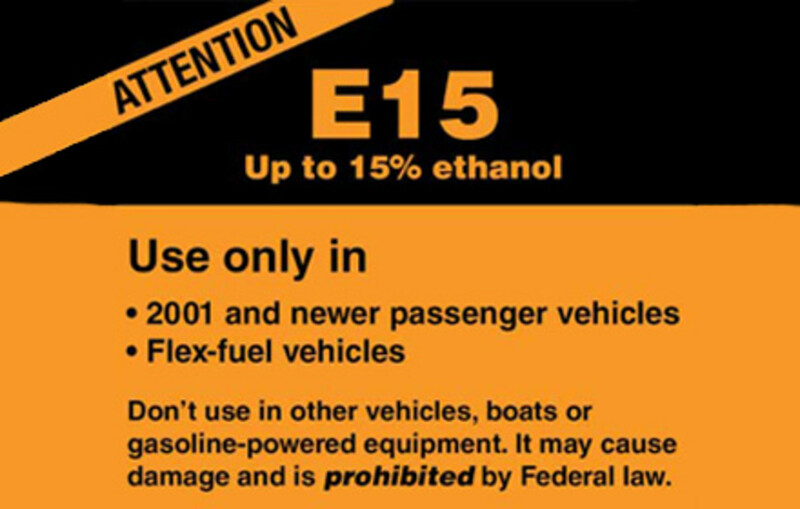 Boat Owners Association of The United States (BoatUS) urges recreational boaters to send a message to the EPA now by going to http://goo.gl/CkfOtK and demand that the agency lower the ethanol mandate to ensure an adequate supply of safe fuel. 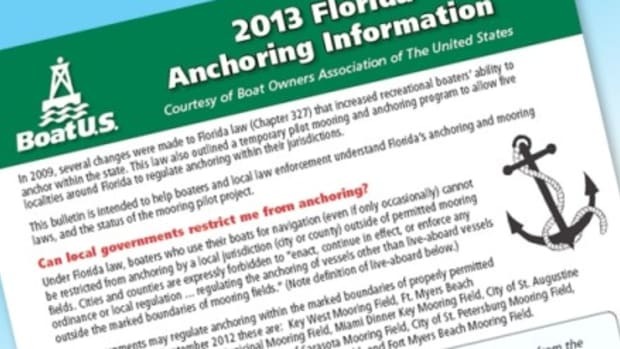 Comment deadline is July 27. 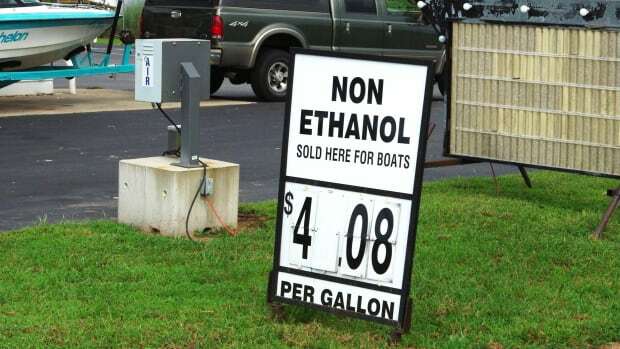 BoatUS has additional information on the RFS at www.BoatUS.com/gov/RFS.asp.